As a family owned and operated business that has expanded from our humble beginnings in 1994, Paper Recovery dedicates itself to treating people right through customer service. Today we offer hard drive destruction for both businesses and residential customers. Many who need affordable and stress-free hard drive destruction services in the Sycamore and state line area make us their only stop. You can be sure that we are a private hard drive destruction company that makes your hard drive secure destruction our priority. 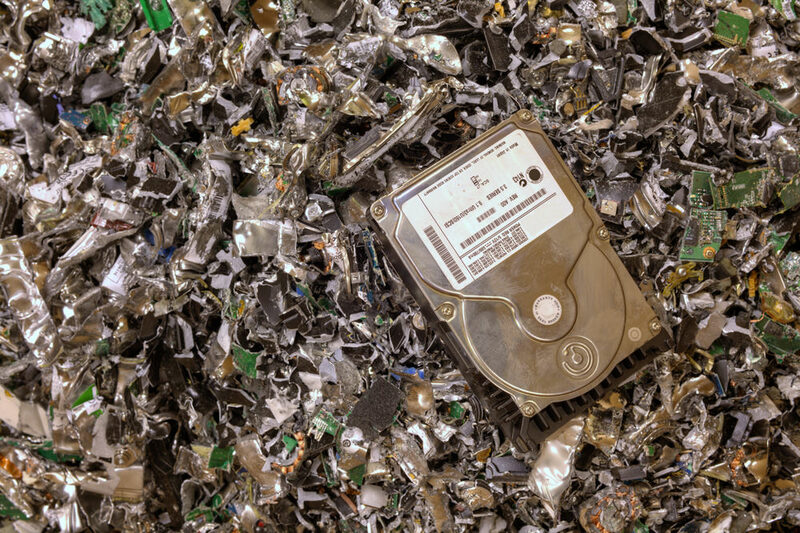 Paper Recovery has become a leader in hard drive destruction for many reasons, one is we take other parts of computers that disposal companies don’t. Sycamore has a commercial district centered on Illinois Route 64 and this lively city has 17,519 residents. The town received its name because of the large number of sycamore trees in the area. You will obtain our hard drive destruction services at a reasonable cost. Paper Recovery is a motivated, hard drive destruction company that provides fast and easy hard drive secure destruction. Keep your information or the information of those you serve safe from falling into the wrong hands with hard drive destruction from Paper Recovery. Let our team show you why we are considered #1 by many as an AAA Certified source for hard drive destruction services. Get the dependable and trusted service you want from a hard drive destruction company that makes your needs our priority. Paper Recovery delivers hard drive secure destruction guaranteed. Call (815) 636-2329 with any questions regarding our services.